The Sandbox Web browser for iOS is great for offices, retail stores, schools, libraries and more. We recently released Sandbox, our Web browser for iOS that restricts users to a predefined list of websites – otherwise known as a whitelist. Sandbox can be used in a variety of contexts. If you need to restrict access to the larger Web, but want to provide some form of limited access, Sandbox has you covered. These types of uses include schools, stores, offices, libraries, restaurants, kiosk and more. No matter how you use Sandbox, we wanted to give you a brief walkthrough of the app’s settings. The domain settings allow you to choose a start page and a selected list of domains and bookmarks. The start page, of course, is the very first page your users will see upon launching the app. The domain whitelist is a list of sites deemed safe for browsing by you. For example, your company’s home page may link to your social media accounts. By specifying Facebook and Twitter in the domain whitelist, your users can easily visit those sites. Additionally, your bookmarks may contain a list of products or relevant links you want to make sure to point out to your users. The restricted page message will let your users know they cannot access a particular site. The reset options are handy in a variety of ways. Say you’re a restaurant owner whose menu is available via the Web. After your guests have ordered, they likely won’t need to keep looking at the menu. After a set period of idle time, the menu could reset to the home page. These settings give you greater control over the interface elements of Sandbox. For example, you may curate an exhibit at a museum and you don’t want users to see the status bar containing the network, time and battery level. You may also want to turn off the navigation bar so that your Sandbox users can’t attempt to visit other websites. Finally, as guests are always walking by the exhibit, you may choose to turn sleep lock on in order to prevent the iPad from falling asleep, ensuring that your content will always be visible. Sandbox is available for $2.99 on the Apple App Store. An educational discount is available. Customized versions of Sandbox for B2B sales are also available. Quotes are available on request. 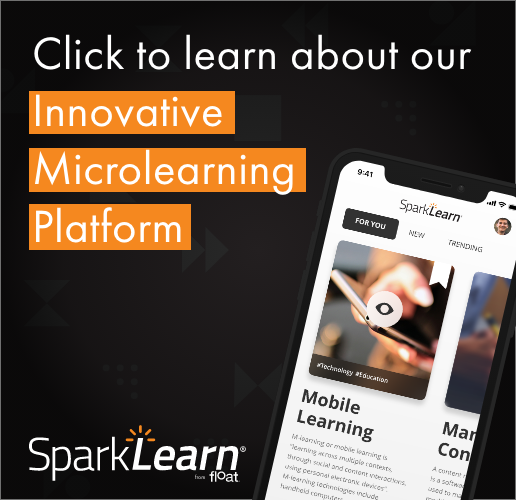 If you have implemented Sandbox in your educational or business setting, leave a comment and let us know how it’s worked for you.